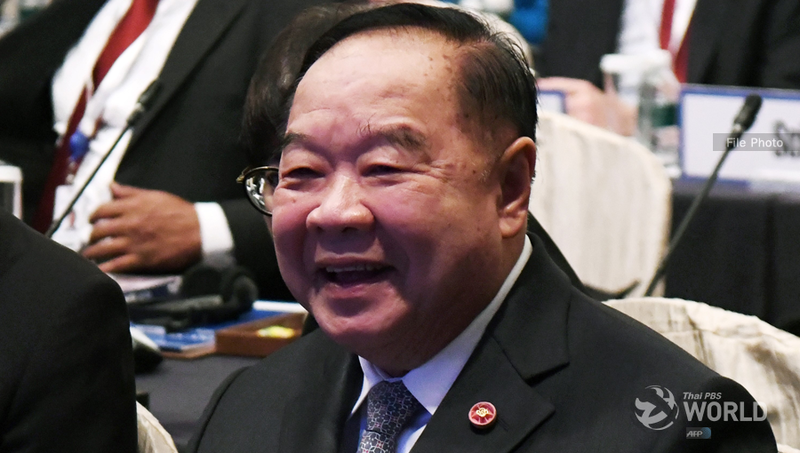 In yet another populist move, the National Oil Palm Committee led by Deputy Prime Minister Prawit Wongsuwan plans to give away 1,500 baht/rai cash handout to 150,000 oil palm planters to subsidize their production cost. The cash giveaway is for planters who have cultivated oil palm trees for more than three years and each is entitled to claim the handout for up to 15 rai or a!maximum of 22,500 baht for each individual planter. 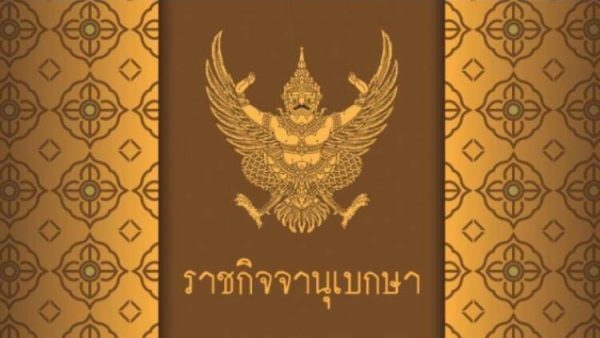 Other conditions include: the planters must be Thais; are heads of families and have registered with the Agricultural Promotion Department within December; have bank accounts with the Bank of Agriculture and Agricultural Cooperatives and they must have proper legal land documents. 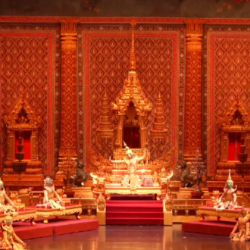 The one-time giveaway will cost 3,458 million baht in taxpayers’ money. The policy which will soon be submitted to the cabinet for approval. 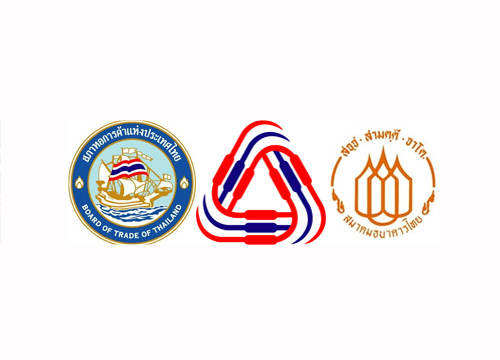 Energy Minister Siri Chirapongpant said that the cabinet had recently instructed the Energy Ministry, through the Electricity Generating Authority of Thailand, to purchase 160,000 tonnes of crude palm oil at 18 baht/kg for use as fuel in power generation at the Bangkapong power plant. Egat will start buying crude palm oil in December up to the full amount of 160,000 tonnes for use in power generation of 5-6 months. The energy minister was optimistic that his measure would push the price of fresh oil palm to 3.2 baht per kilogramme which would help relieve the suffering of oil palm planters who have been complaining of falling oil palm prices. Last week, the cabinet approved 18.6 billion baht in aid package to help rubber plants and rubber tappers. Under the scheme, cash handout of 1,800 baht/rai will be given for each rai of rubber plants but not exceeding 15 rai. 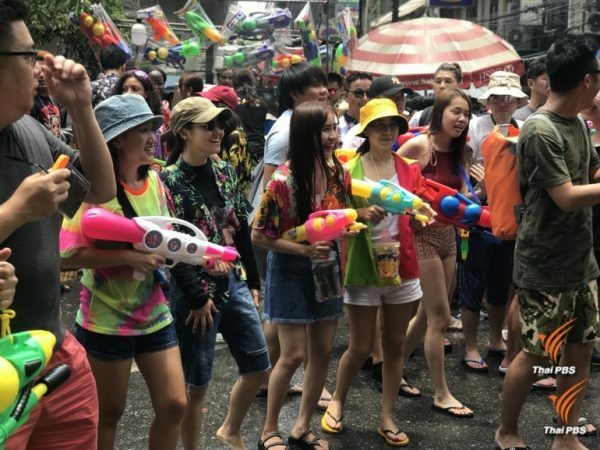 The giveaway will be split between rubber planters and tappers with the former getting 1,100 baht/rai and the tapper 700 baht/rai. Rubber planters are also suffering from a sharp price plunge.